Just like infants, puppies have no awareness of the dangers that lurk in our homes. Making matters worse, baby canines instinctively explore their environment with their mouths, pressing tiny sharp teeth into just about everything that will fit in their jaws. It can be daunting to try to make the entire house puppy safe. Luckily, you don’t have to! Select one or two rooms where you plan to spend time playing with your puppy, block exits with baby gates or empty boxes, and focus on making that space a safe one. When you decide to have your puppy join you in rooms that have not been puppy proofed, consider putting them on a long leash attached to your belt so that you can be sure they are staying out of trouble while you put your focus elsewhere. Very young puppies are not eligible for the prescription topical flea and tick treatments that dogs enjoy. 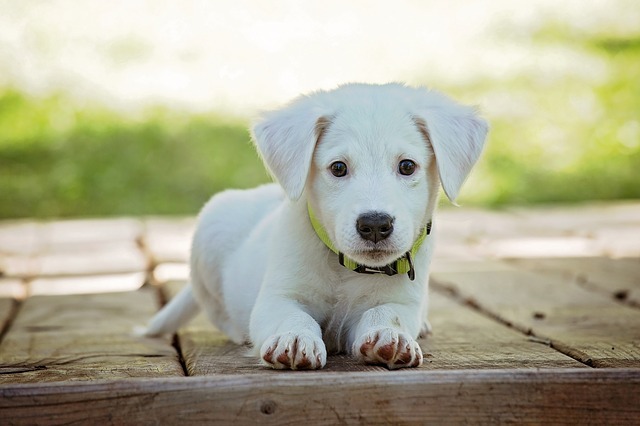 Make sure you have some puppy approved flea and tick shampoo at home so you are ready to spring into action at the first sign of these pesky bugs. If you have not looked into it, research crate training to find out about the number one method professional dog trainers will recommend for both housebreaking and safety purposes. Being able to put your puppy in the crate so that you can have some time off from supervising them is a real mental health saver. In addition, the crate is a safe and secure environment that your puppy will quickly adapt to and likely associate with a well-earned nap. Traveling with a dog is a breeze when they are crate trained. You can leave them at the hotel while you go to dinner knowing that they have a sense of security with the familiar scent and feel of their crate. Crates give you a valuable training tool that you can use instead of harsh punishments. The dreaded “Time Out” is an effective method for curbing undesirable behavior without physically or verbally attacking your puppy. 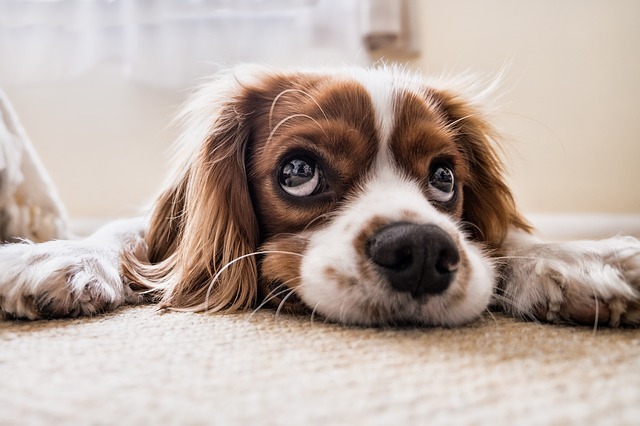 Dogs that were properly crate trained as puppies are less likely to experience separation anxiety when they are left alone for extended periods of time, such as a long work day. 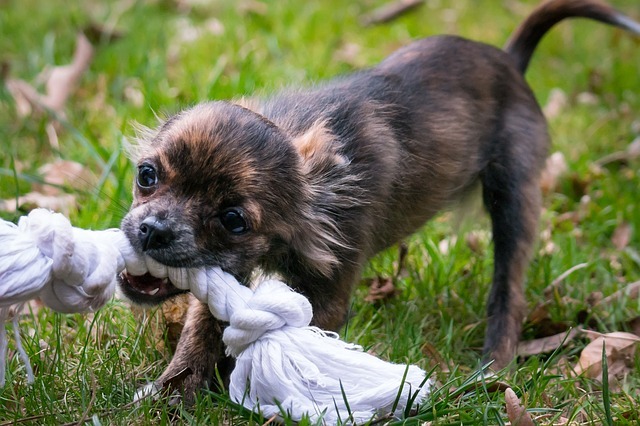 In addition to removing the possibility for your puppy to get into chew trouble, make sure you have a good assortment of toys that are appropriate for them to play with. Chewing is compulsive for puppies, usually for the first year. Be sure your shopping list includes teething toys that are designed to give your pup an irresistible chew during the tough teething period. Going through this checklist before bringing your puppy home could save their lives. It will certainly bring you some peace of mind to know that hazards are out of reach or locked away before turning your back on your young dog, even for a moment. 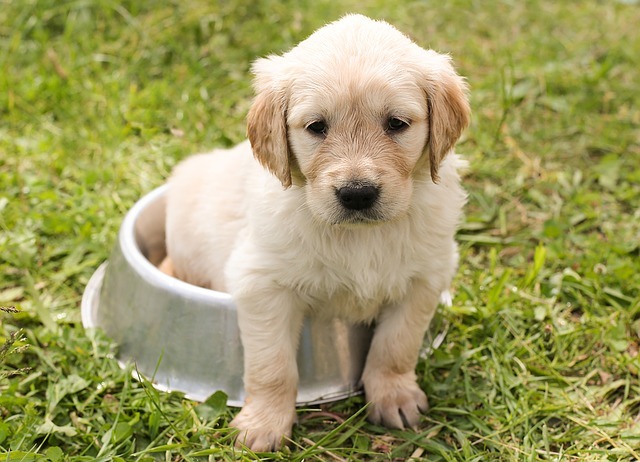 Remember that puppies still require supervision at all times, particularly for the first 6 months of their lives, regardless of how well you puppy proof your home and yard. Crate training and providing plenty of appropriate toys will add to your puppy proofing efforts as well. Finally, unless you have experience training dogs already, consider enrolling your puppy in basic manners classes so that you can learn some valuable training techniques and your puppy can get some much needed socialization with other dogs his age. The long term safety and happiness of your dog will depend on teaching them how to be appropriate in a world built for people.